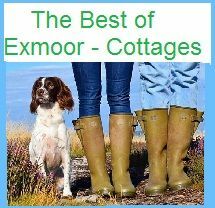 It's a long way from Cornwall to Scotland for a holiday, but it will be worth the long trip. 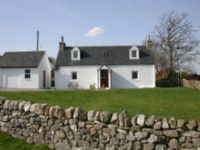 Scotland & the Scottish highlands is a great place for you & your dog to explore the numerous hiking trails, forests, moorlands, rolling hills and coastal pathways. 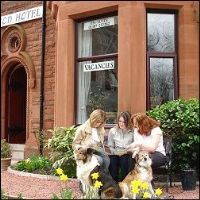 Many of the Scottish pubs are dog friendly and so are the beaches. 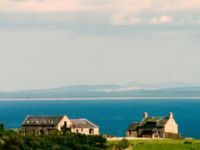 Taking a Holiday in Scotland will be a memorable experience that you will never forget, dolphins can be seen along some shorelines at certain times of the year. 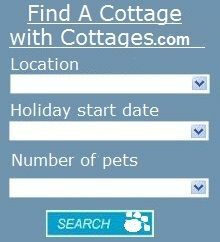 You dog will love all the many sights & smells that Scotland has to offer. 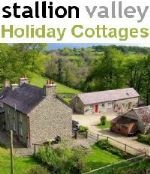 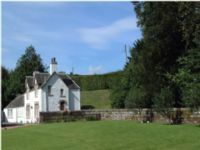 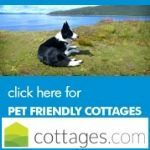 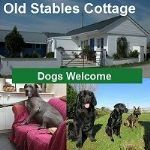 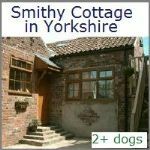 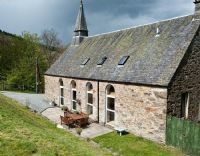 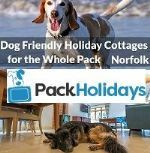 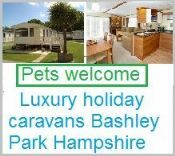 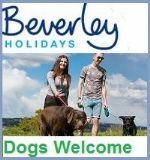 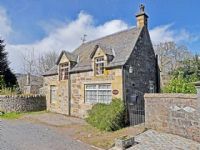 To find your perfect holiday accommodation, just choose an area from the options below or scroll down to view all dog friendly holidays within Scotland. 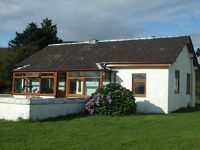 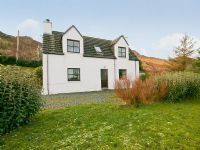 Best Features: Beach close by | WIFI | Views of loch | Disabled accessible. 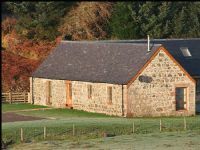 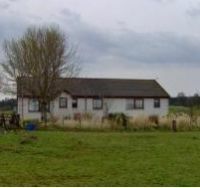 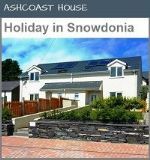 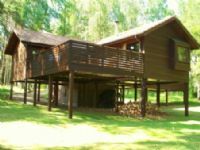 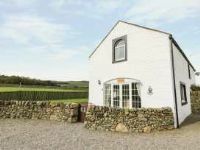 Self-catering Lodge - 3 bed. 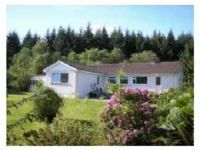 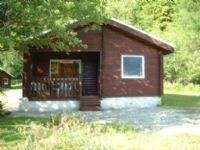 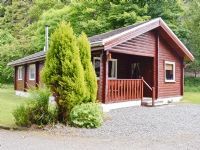 Situated within the Loch Lomond and The Trossachs National Park, this detached holiday lodge is situated on the edge of the Argyll Forest Park, close to the beautiful Loch Eck. 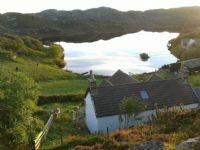 Exploring Argyll, eating out, enjoying the wildlife, mountain biking & dog walking.